During the 2015 European Forum of Nuclear Industry Suppliers ATOMEX, held recently in Budapest, representatives for Russian and European nuclear-sector suppliers aimed to strengthen economic ties between both regions' nuclear industries. Both Attila Aszódi, Hungary's commissioner for maintenance of Paks NPP capacity, and Kirill Komarov, first deputy CEO for corporate development and international business for Russia's Rosatom State Atomic Energy Corporation, were among several keynote speakers. Rosatom organized the forum. During his address, Aszódi said nuclear energy was a focus for Hungarian policy relating to climate-change mitigation, along with other forms of renewable energy. Komarov stressed the value of nuclear-industry relations between Russia and Hungary. 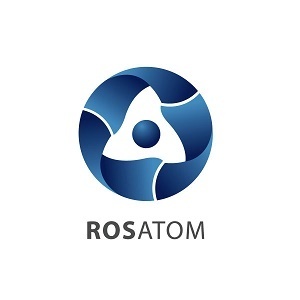 Komarov also discussed Rosatom’s partner companies and their impact on global strategy. Companies represented at this forum included AREVA, Rolls-Royce and Siemens. Want to get notified whenever we write about ATOMEX ? Next time we write about ATOMEX, we'll email you a link to the story. You may edit your settings or unsubscribe at any time.